A computer virus or the presence of a mal-ware on your hard disk. To Start Windows 7 Safe Mode, turn on or restart your PC. 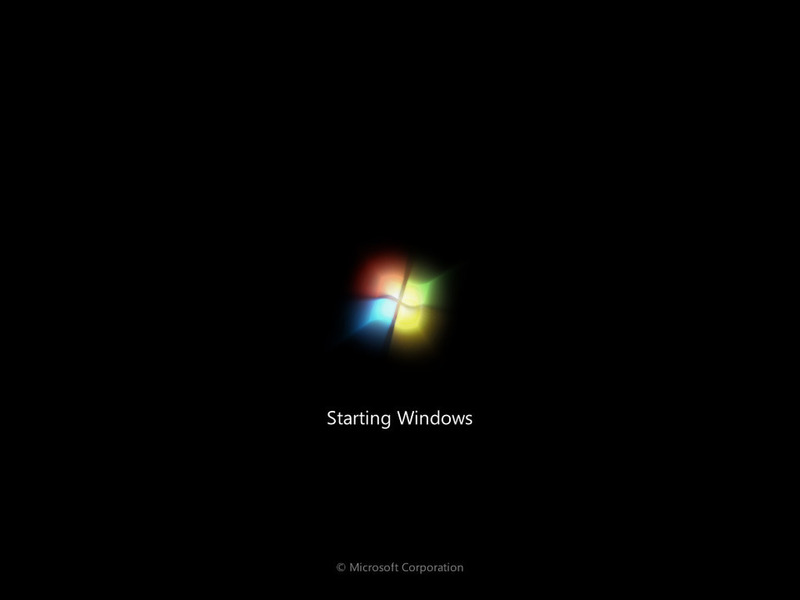 Right before the Windows 7 splash screen shown above appears, press the F8 key to enter the Advance Boot Option Menu. From the Menu, Simply scroll down until with the arrow key and choose Safe Mode from the menu. Previous ItemHow Far Have We Come With Mobile Internet In Cars?